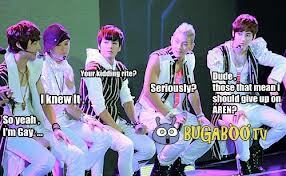 NU'EST Macros. LOL, FUNNY MACROS. Wallpaper and background images in the NU'EST club tagged: nu'est jr minhyun ren aron baekho. This NU'EST photo might contain ballplayer, بیس بال کھلاڑی, باللپلایر, فیلڈر, fieldsman, and فیلڈسمان.